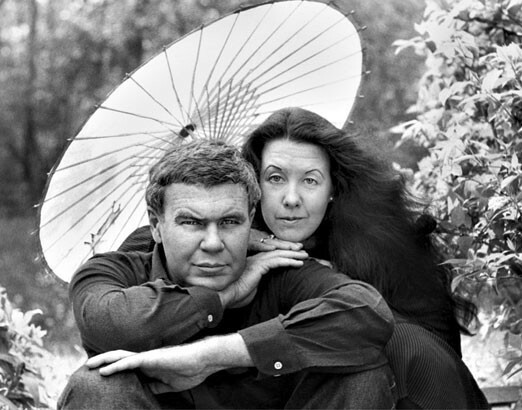 raymond carver’s first wife memoir | Book Fight! We’re continuing our Summer of Spouses, in which we read work by writers who may have sometimes been overshadowed by their more famous partners. This week our author is Tess Gallagher, a celebrated poet and also the second wife of the late Raymond Carver. Gallagher was already a successful poet by the time she met Carver, who had recently stopped drinking, and who seemed to enjoy a second lease on life with her. We talk about Gallagher’s 2006 essay “Instead of Dying,” published in The Sun, about her years with Carver. The essay depicts a pretty idyllic partnership, though it’s also important to consider what’s left out of that version of Carver’s story, including his first wife and their children. In the second half of the show, we share some bad marriage advice from the past, and Mike taste-tests some cold brew coffee to see if he can finally get onboard with a thing everyone else in the world seems to (wrongly?) enjoy. As always, you can stream the episode right here on our site, or download the mp3 file. You can also find us in the iTunes store, or in just about any app you might use to listen to podcasts. If you like the show, please consider subscribing to our Patreon, which helps offset our costs and allows us to keep doing the podcast each week. In exchange for $5, you’ll also get access to a monthly bonus episode, Book Fight After Dark, in which we explore some of the weirder reaches of the literary universe: Amish mysteries, caveman romances, end-times thrillers and more! Categories: Episodes, Summer of Spouses | Tags: Barrelhouse magazine, book podcast, podcasts about contemporary literature, raymond carver bad man?, raymond carver tess gallagher marriage, raymond carver's first wife memoir, writer couples | Permalink.